Joining link parties and participating in writing challenges regularly. Even though my blog is on a custom domain, it is managed through blogger platform. This made it tough for me to use the plugins because of blogger platform limitations. Since I don't earn much revenue through my blog, I cannot go for paid tools as of now. 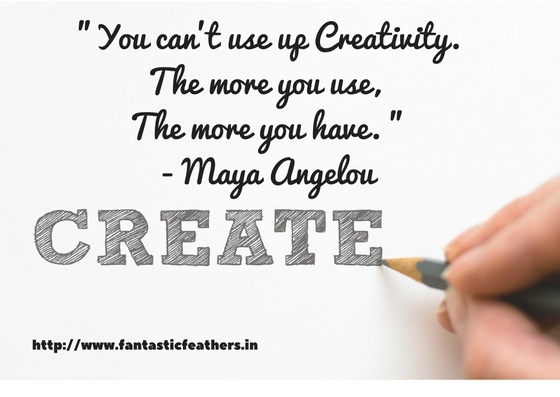 But, there are some free tools which help me to write regularly on my blog. These tools/ apps/ websites made my life easier. I write good English with fewer grammar mistakes but the punctuation mistakes irk me a lot. I have Grammarly chrome extension enabled which helps me to write content without grammar mistakes. I use a free version as of now and it meets my purpose. I feel Grammar is the first thing any blogger should focus on if they want to improve their blog and reach to more audience. I would say this is a boon for social media promotion and to write content with attractive images and text. I use this regularly and almost everytime I blog unless I am using my own images. It is free and it has loads of templates and images. It is very easy to use. Just we have to pick an image, include the text we want to add, include our blog's URL and download the final image to include in our blog post or use for social media promotion. Picking attractive high quality images is very important for any blog post. The first source that helps me with this is the website www.pixabay.com. Many images are available for free. One more option is to search for an image in "Google images" page, select "tools 》usage rights" and filter the results by "labeled with non commercial reuse". Those images are not copyrighted. Other sources are Flickr images with creative common license and a website www.unsplash.com. Taking time to promote our content is as important as publishing quality content. I usually promote my content on Facebook, Twitter and Google plus. I also add my links to Indiblogger and the blog chatter reading lists. When I schedule my content ahead for a future date I use buffer to share the links on social media. It makes planning easier and I use a free version as of now. Sometimes, for travelogues, I post photos directly from my mobile. So, I use snap seed app to edit my photos. This is a free tool with lots of editing options. I use photo grid app to make collages of photos real quick from my mobile. 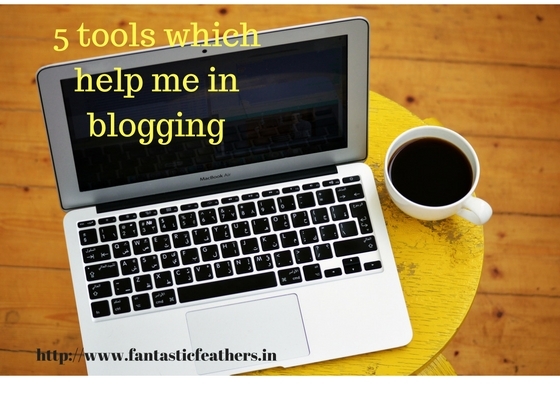 What tools do you use for blogging? Did you try any of the above-mentioned tools/ apps/ websites? Please do let me know your thoughts and also suggestions on some free tools which make blogging easy. 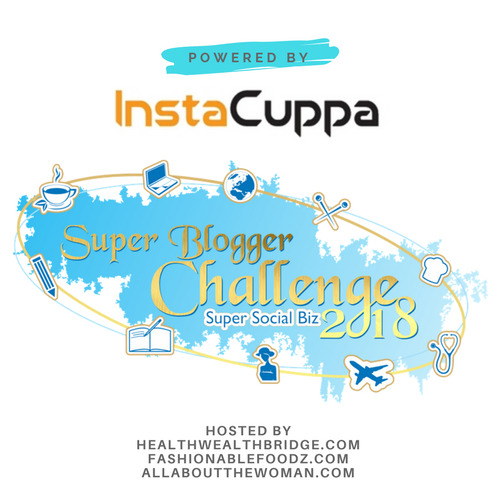 This article is written as part of SuperBloggingChallenge2018 conducted by Healthwealthbridge.com,Fashionablefoodz.com, and Allaboutthewoman.com and should not be repurposed, republished or used otherwise. SuperBloggerChallenge2018 is not responsible for any kind of infringement caused. Also, linking this to #QuotedStories hosted by Upasna.